Yo, Bartender, Lake Houston Needs A Refill! Unseasonably dry weather has prompted officials to switch lowering the lake ahead of forecasted rain to allowing it to fill up to the proper level. Council Member Dave Martin would like to make Lake Houston Area residents aware that he has not requested any lowering of Lake Houston since October of 2018. 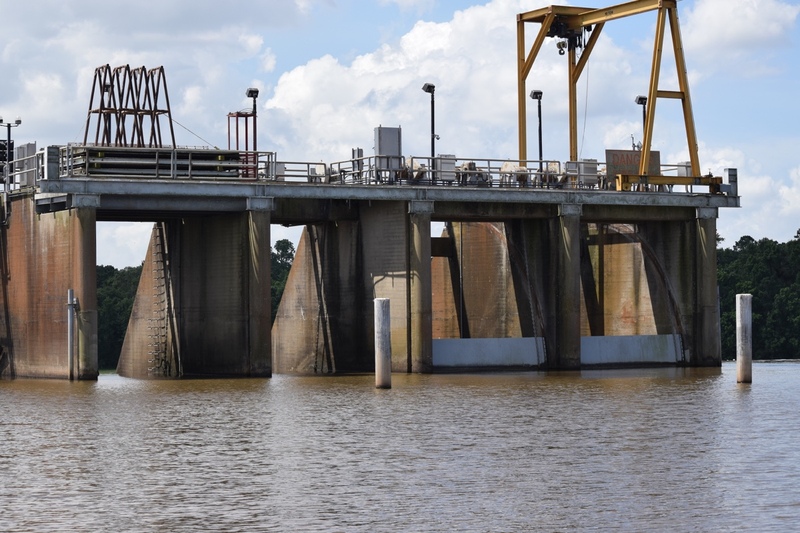 In February, the lake was lowered by one foot to 41.5 feet, allowing for spillway dam repairs, which was a Houston Public Works maintenance project. After repairs were completed the lake was to be naturally refilled to its normal pool elevation of 42.5 feet during the month of March through regular rain events. So council members control the depth of the lake? Lake Houston and Lake Conroe dam officials couldn't successfully get a bowling ball to drop to the ground. Well, I trust him more than the people who have been in charge of levels for decades and can't ever seem to figure it out. Someone better get this joke. @KingwoodDotCom : I didn't!!!! Went way over my head!! !